I worked in Boylston for 10 years. It is one of the smallest towns I have ever seen. Surrounded by reservoir, land and more land it is one of the quaintest places you will find close to the big city. It has a center store which has been there for 100 years and nothing ever seems to change. The good news is it is right next to Shrewsbury and Northboro and both have the best shopping anywhere. If you are looking for a home with some land you opportunities will be greater here. 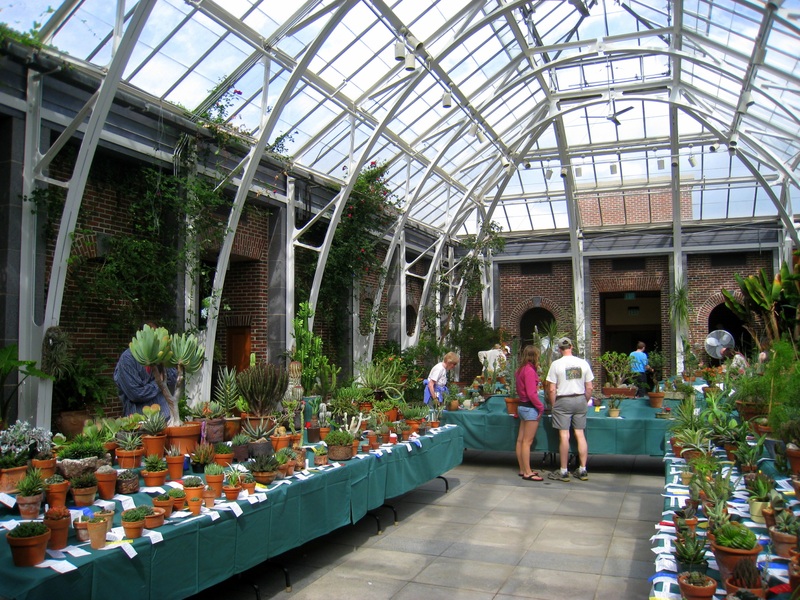 Boylston is also known for the Tower Hill Botanical Garden. Open to the public for a small fee. Nothing more festive than going there at Christmas for the lighting of hundreds of Christmas trees, dinner and more lights than you have ever seen in one place. If you drive through Boylston center and blink, you will miss it.